I have always been fascinated by the world of fashion - the extreme pace, emerging trends, what brings a magazine spread together and the characters behind iconic designs. I've been lapping up every issue of Vogue and Harpers Bazaar that I could get my hands on since I learnt about the concept of a magazine subscription when I was 10. Posters of beautiful models and fashion-forward trends adorned my cupboards and I was forever playing dress-ups to "walk down the runway". This is Anna Wintour and Grace Coddington at their best. 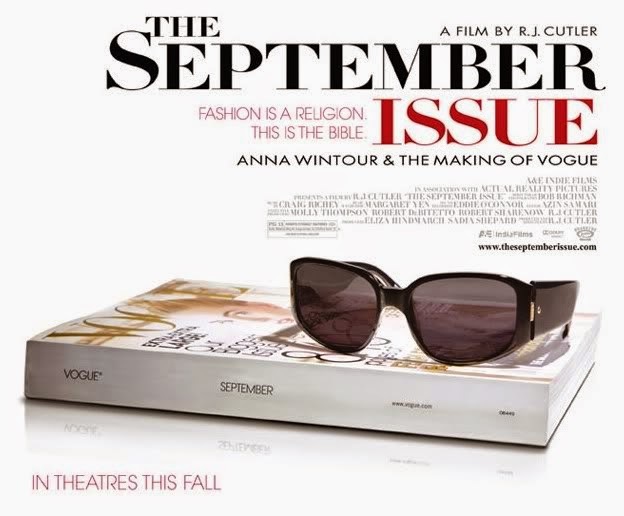 The two creative spearheads of American Vogue take you on the journey of piecing together their most important issue of the year - the September issue. Step inside the polished glass doors at the offices of Condé Nast for a glimpse into the chaotic yet artistically beautiful world of fashion publishing. This particular issue now sells for upwards of $100 on eBay so consider yourself lucky if you're in possession of a copy; it's a bible. 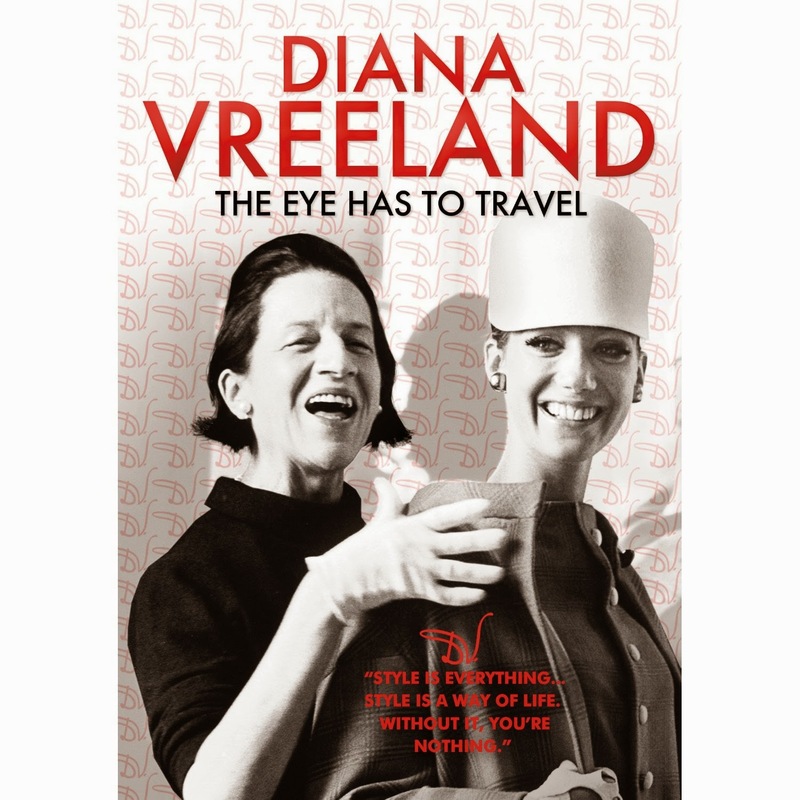 Diana held the position of fashion editor at Harper's Bazaar for 26 years before moving onto Vogue magazine and then curating the fashion exhibition at The Met. This intriguingly brilliant woman had bold ideas and opinions that made her a true pioneer of the fashion publishing industry. This doco takes a look through old footage of her career highlights and shows that she truly "saw things in people before they saw it themselves". 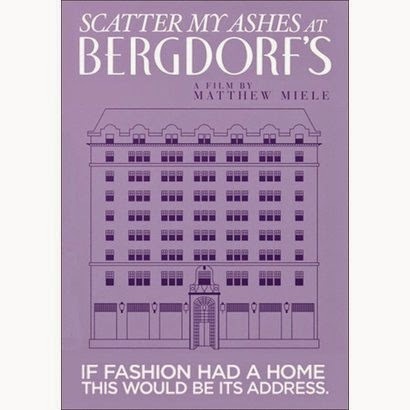 An intriguing behind-the-scenes look at New York's most loved department store; Bergdorf Goodman. This film explains the history of the store and takes a particular interest in the talented fashion director Linda Fargo. Definitely one for the shopping addicts, this is fashion at its finest. 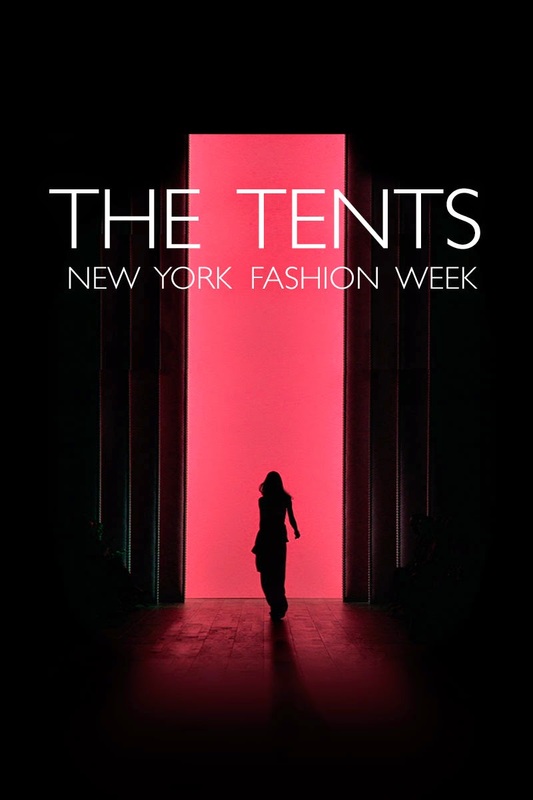 For years the tents lining Bryant Park marked the start of a week-long fashion extravaganza, but step inside and you'll find it's not all champagne and glamour as one would expect. This doco exposes the reality behind NYFW from where it all began to now. This film is a time capsule of one of fashion's most exciting eras. 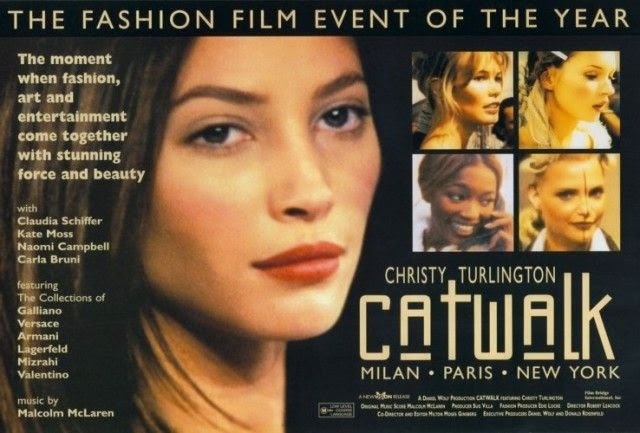 Come on a journey with Christy Turlington during Spring Fashion Week in the early 1990s. There are also glimpses of Naomi Campbell, Kate Moss and Carla Bruni. This is behind-the-scenes footage at its best from fashion's heyday.